Stone retaining wallscreate planting areas or convert a slope to flat yard space. Concrete patiosare the classic low-maintenance and versatile patio option. Brick patiosoffer a more upscale and natural look than concrete. Flagstone patiosare the low-cost option for natural stone outdoor flooring. Tile patiosare a great way to dress up a concrete patio slab. Stone walkwaysare ideal for garden paths. Gravel pathshave a “softer” alternative to brick, concrete, or solid stone. 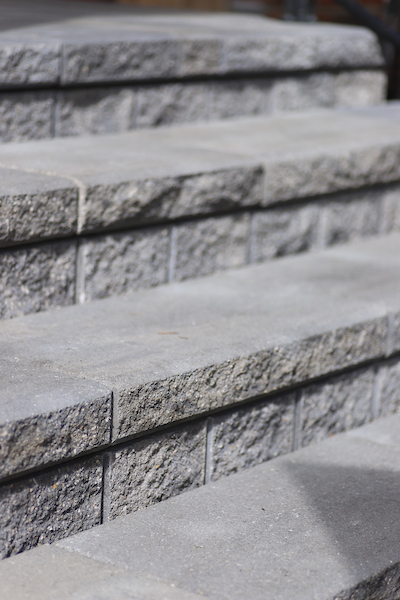 Stone landscape stepshave heavy stone slabs that make beautiful outdoor steps. Wooden decksare hardscaping, too, just like patios. Wooden arbors or gazebosenhance a landscape while providing shade. Pergolasare arbor-like structures attached to the house or other building.